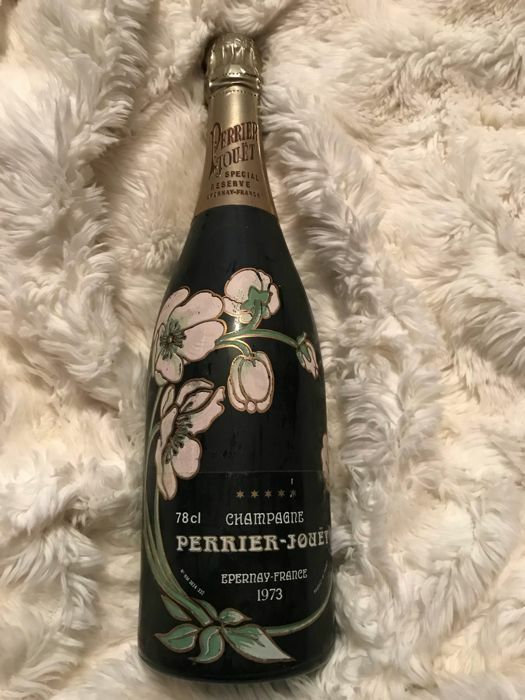 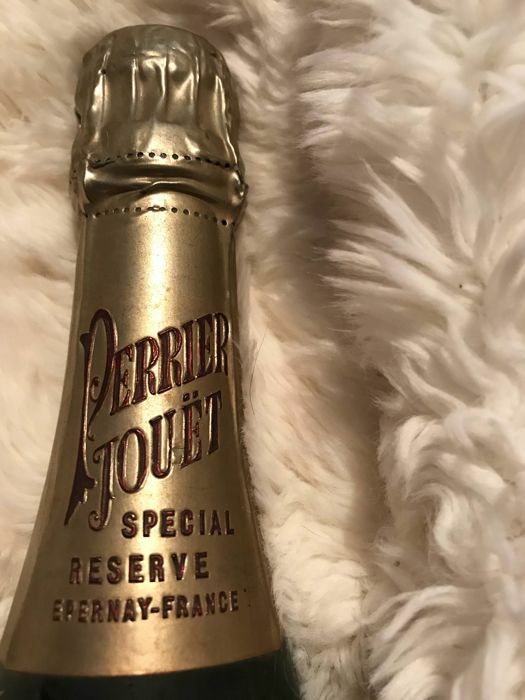 This is a beautiful bottle of Vintage Perrier-Jouet Special Reserve 1973 champagne. 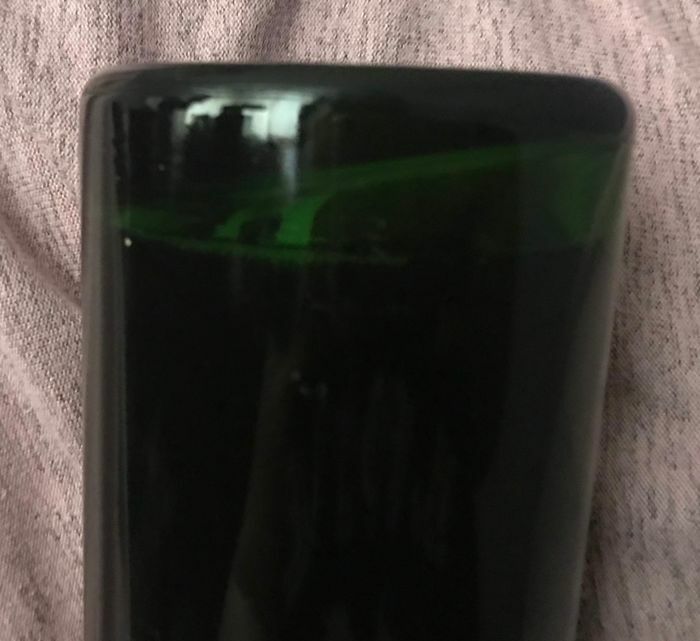 This bottle has been stored correctly since purchase at the time. 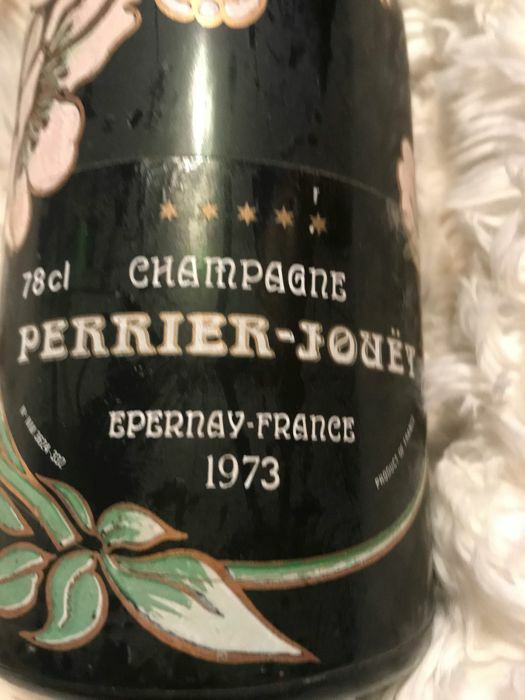 It was originally bought in 1973 to celebrate the birth of the owners daughter.